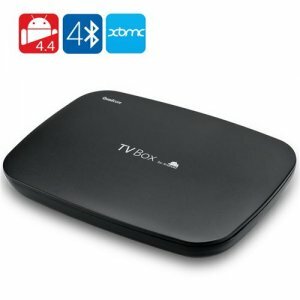 Are you facing the fact that your Smart TV’s apps are just so boring? 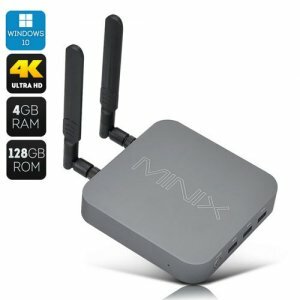 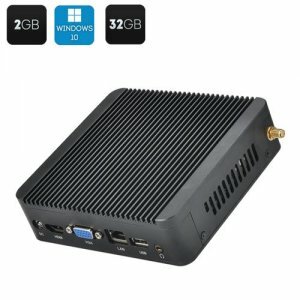 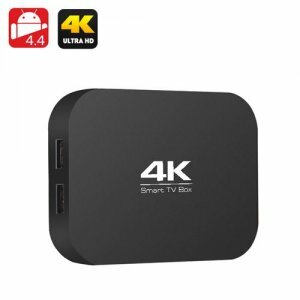 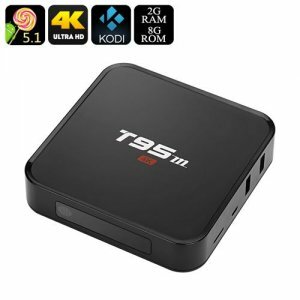 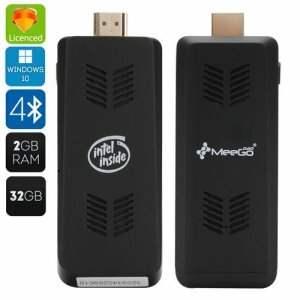 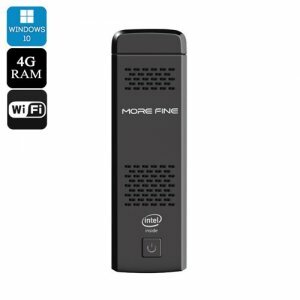 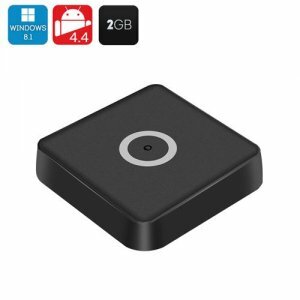 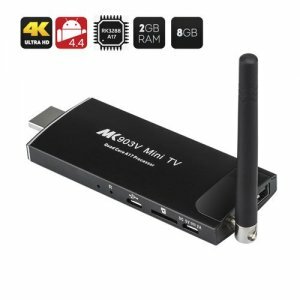 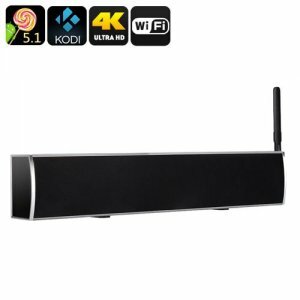 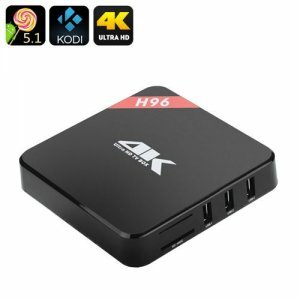 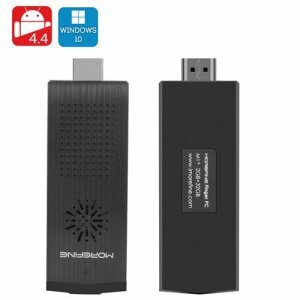 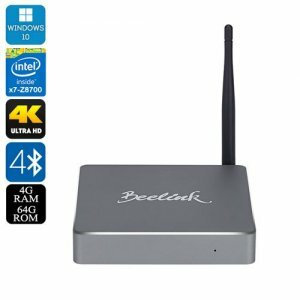 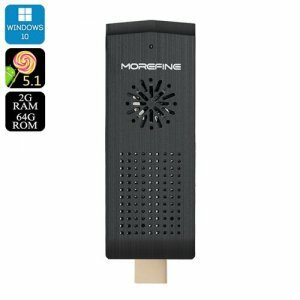 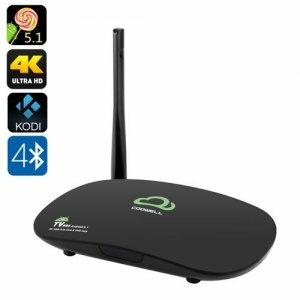 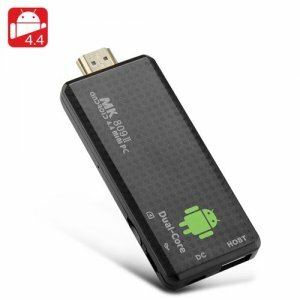 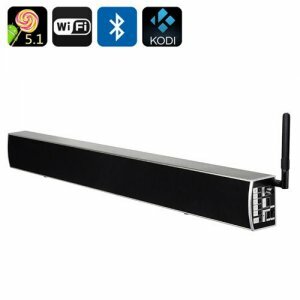 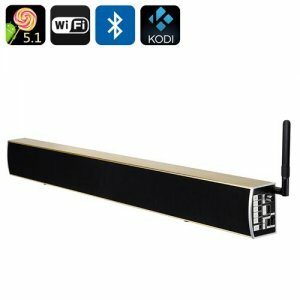 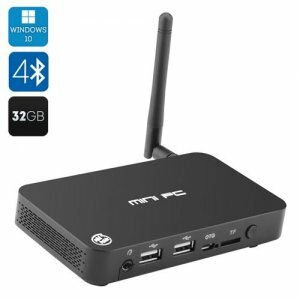 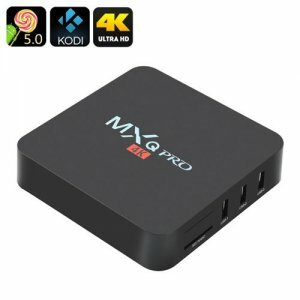 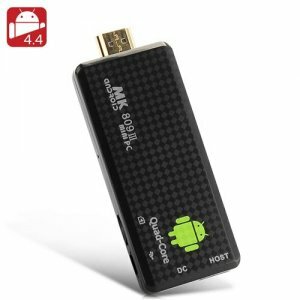 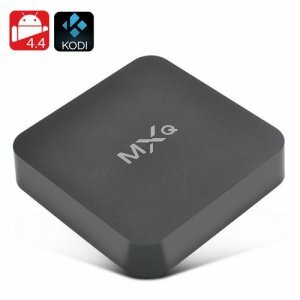 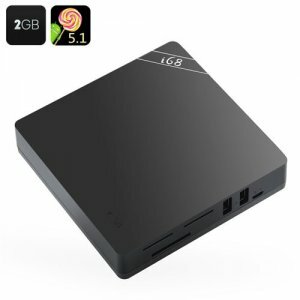 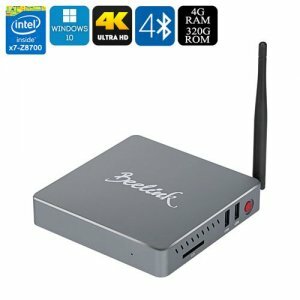 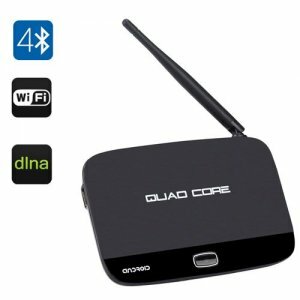 Then discover the revolutionary Android smart TV box solutions right here in this Android TV box category. 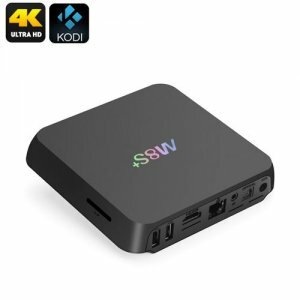 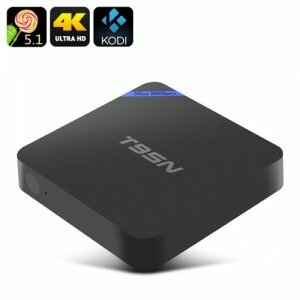 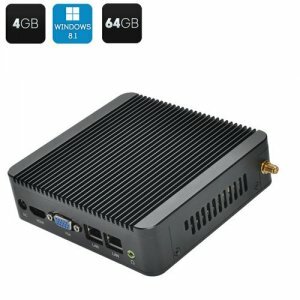 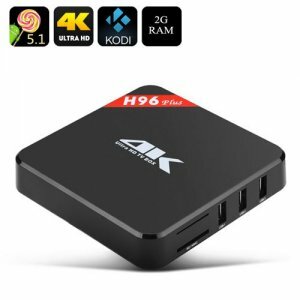 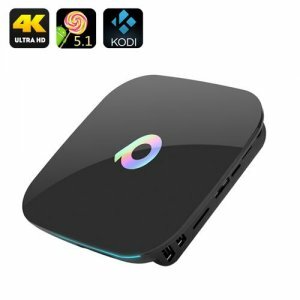 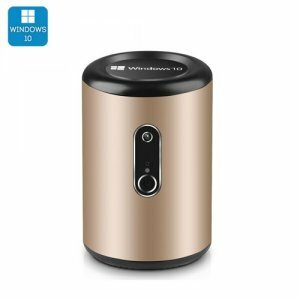 EsaleChina’s best Android TV boxes are not only powerful and portable; you will also find one that perfectly matches the design of your TV set. 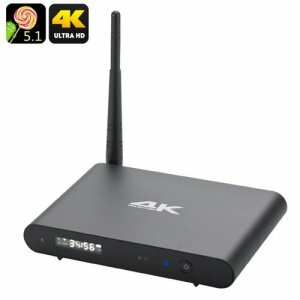 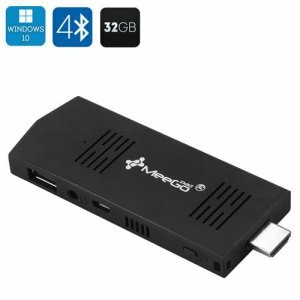 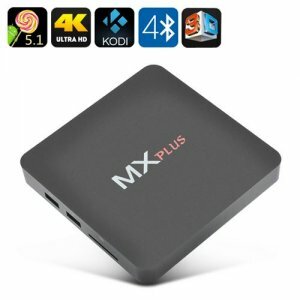 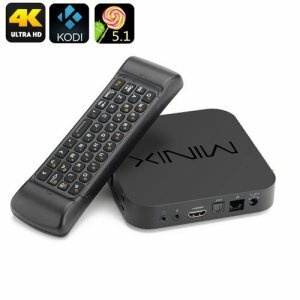 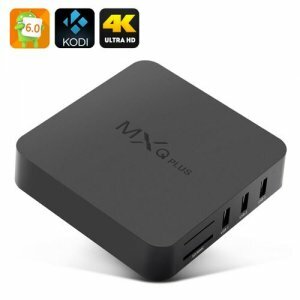 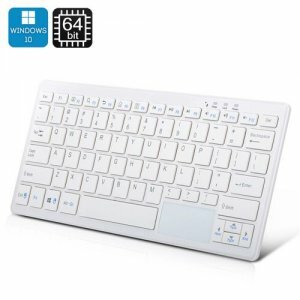 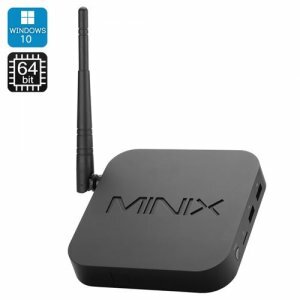 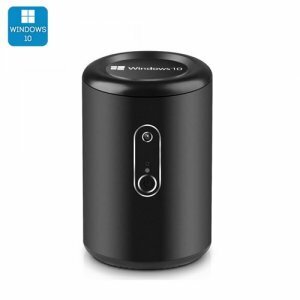 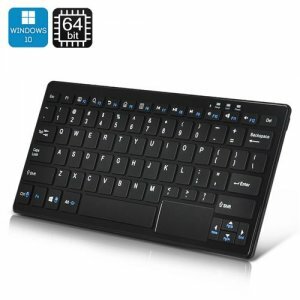 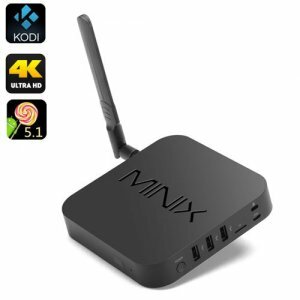 Most of the devices support XBMC so that you can play & enjoy virtually any media file. 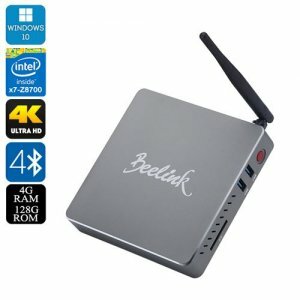 Review our collection now!